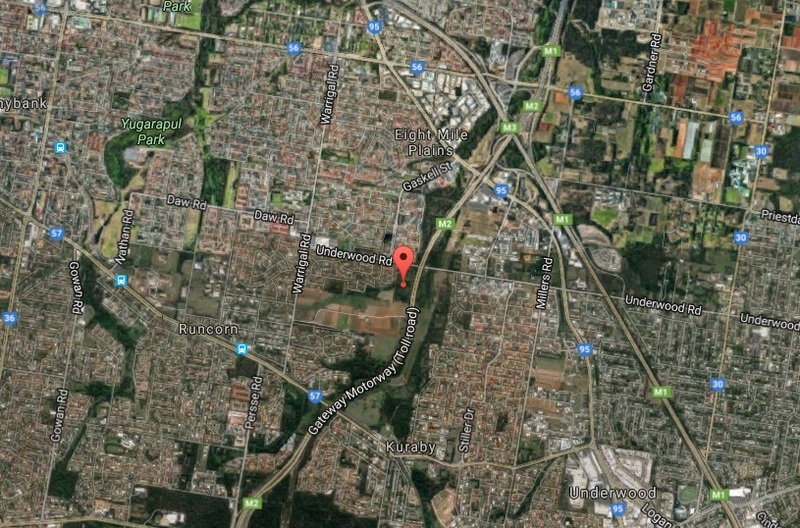 We are greatly concerned about a planned large scale development on green space at 161 Underwood Road, Eight Mile Plains in the Bulimba Creek Catchment. Brisbane City Council, with community support behind it, refused the development application on environmental grounds. However, the developer appealed to the Planning and Environment Court and won. Council has tried to protect the natural values of the site from what it saw was an inappropriate scale of development. However, this decision has unfortunately been rejected on other grounds by the court. B4C President Michael Petter says this has left the natural values at continuing risk. “Where and how does the community ensure the future of these natural values now?” says Michael. We urge residents in the Bulimba Creek Catchment and beyond to contact their local Councillor and raise their concerns. The land has major ecological significance to a strategic biodiversity corridor of bushland protected by the City Plan. The map below shows its position as part of a crucial greenspace link and network. Eight Mile Plains, Michael Petter, Planning and Environment Court. I can’t believe they are going to develop this beautiful area of bushland to put a bl00dy Mosque up, they will rip out all the trees and put concrete in as they do. What about the wildlife in there? The traffic coming in and out will be horrendous and it is also on a hill, makes it even worse. Does this link up to the back of Warrigal Farms? Please do something about stopping this monstrosity.